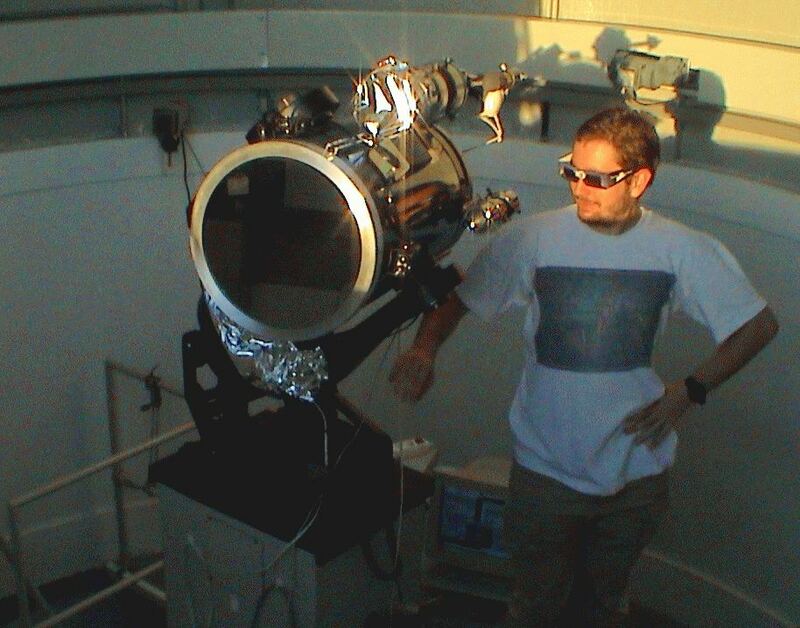 Alejandro Sánche is a Postdoc at the IAA working Light pollution and the project ORISON. He did his master thesis on NIR spectroscopy of Hα emitters at z=0.8. He was president of the Amater Astronomers Asociation of Complutense university (ASAAF-UCM) and also work at AAM. Also had a FPU grant to study the Physical properties of the star forming galaxies at redshift z=2. Due to weather problems and the delay in the implementation of EMIR at GTC, finally his verse thesis on the study of light pollution. His thesis about the Spatial, Temporal and Spectral Variation of Light pollution and its sources: Methodology and Resources is a pioneer research on the nocturnal remote sensing (translated in to english, spanish version[original version], here). He also is interested in castles, minerals, trekking, travelling and photography.